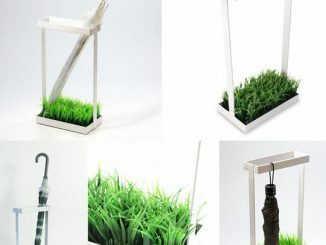 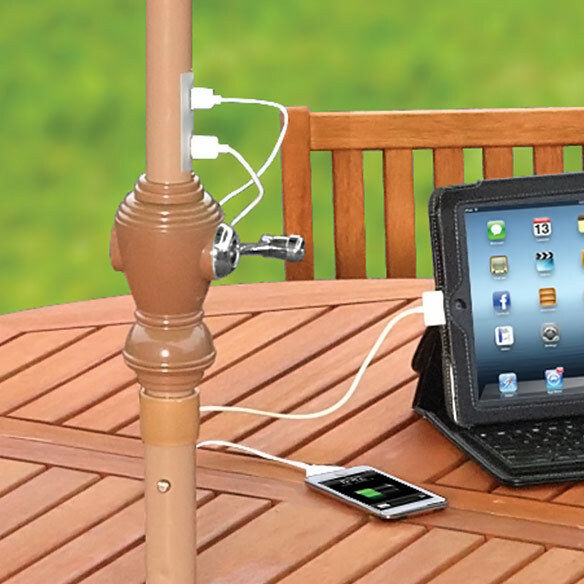 You want to enjoy the great outdoors, but you want to enjoy it with your smartphone and tablet? 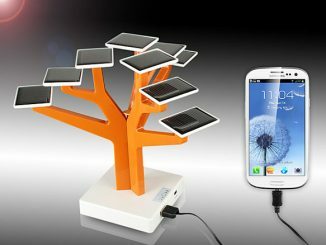 The Device-Charging Market Umbrella will make sure your outdoor leisure isn’t disturbed by frequent trips to inside battery chargers. 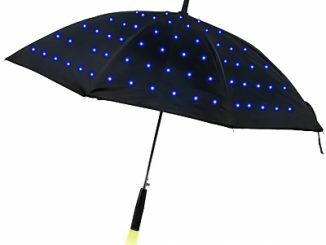 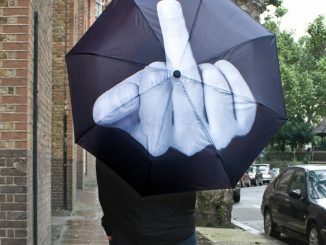 While the 9′ diameter canopy of the umbrella does most things a market umbrella should do by standing up to wind gusts and blocking up to 98% of the sun’s UV rays with a UPF rating of 50+, it’s the four 10″ x 4 1/4″ solar panels that are woven into the material that make this umbrella great for geeks and gadget-lovers. 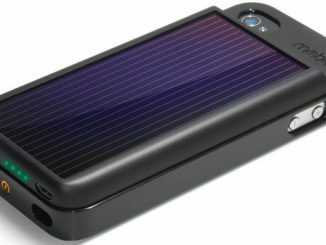 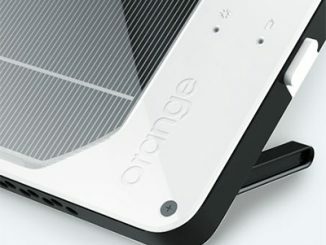 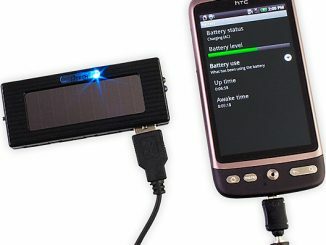 The solar panels convert sunlight into electricity that’s delivered via two USB ports, and a rechargeable 3.7-volt/1000mA backup battery provides power when the sun is being shy and hiding behind clouds. 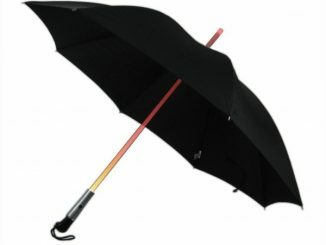 Lightweight, sturdy 8′ L aluminum pole and spreaders have a powder-coated finish for weather resistance. 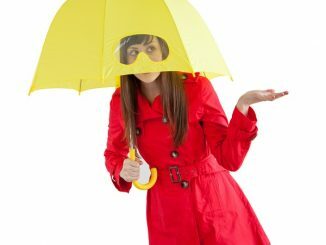 Umbrella opens and closes easily via a smooth-operating hand crank. 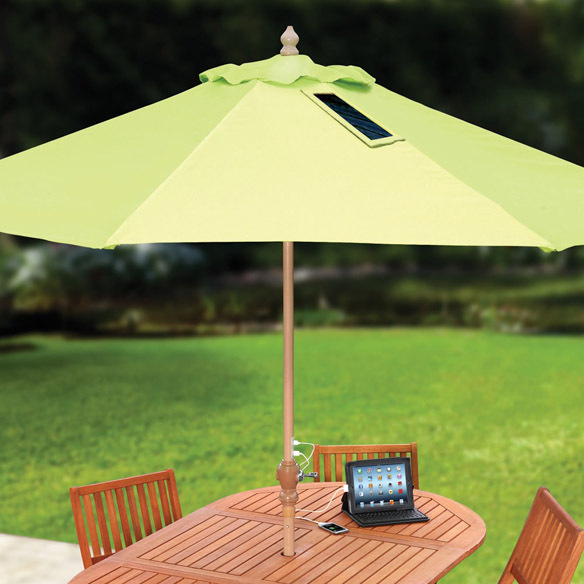 The Device-Charging Market Umbrella is available for $499.95 at Hammacher Schlemmer. 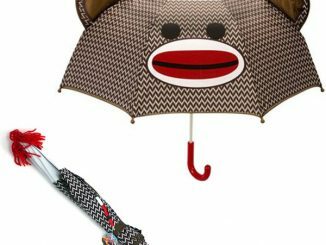 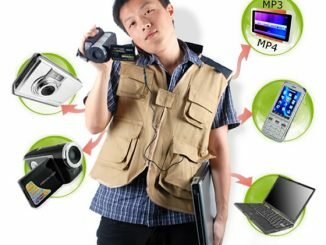 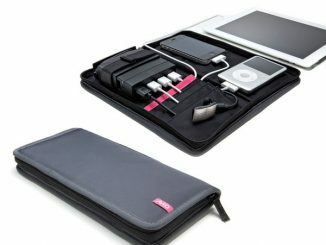 Thanks for sharing, I can’t wait to find such good umbrella for my sisters, a totally electronic products fan.